Isle of Pines is a small island measuring only 14 kilometers out of 18. 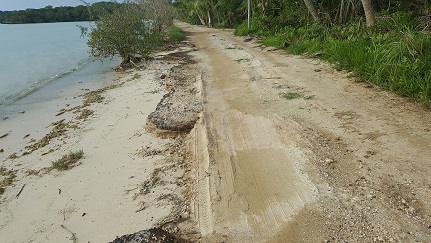 Among different assets that our island has, some sites still remain inaccessible by car. 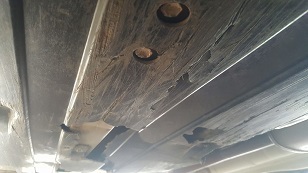 For this reason, it is our duty as renter to inform you about the places where we do not want to find our vehicles because you risk to ruin our work tool. It is therefore in your interest to follow our recommendations. Keep in mind that you are on an island ! 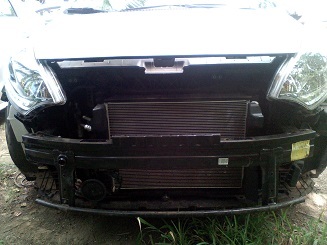 When you damage one of our vehicle we are penalized because it is not like in the city where we can find easily a mechanic or spare parts. It takes on average 4 weeks to repair a car. 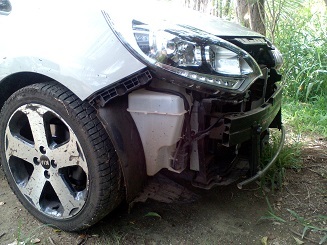 Just a piece of advice, NEVER BORROW A DIRT ROAD AND PLEASE PARK THE VEHICLE NEAR PAVED ROADS as far as possible. The camping " BAIE DES ROULEAUX " is located in front of the beach. This is a nice campsite, but access remains private. Only residents and campers are allowed to pass. You will see all along the road several houses. Our company, EDMOND LOCATION AND TRANSPORT, is located just at the entrance, on your right, after passing the gate. Also, be very careful ! You will certainly meet some children playing on the side of the road. ROAD TO ATCHU CAMPING " CHEZ DIDAS"
The ATCHU CAMPING also called "Chez Didas" is a beautiful place with chalets and a space reserved for camping. From there, you can have an unobstructed scenic view on the ADVENTURE ISLAND. Also, you can rent kayaks and you can choose a boat trip to the ISLAND BRUSH. 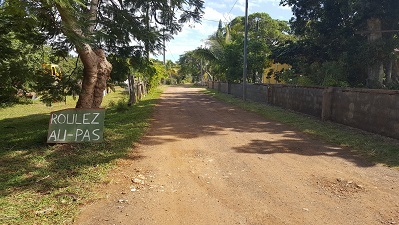 However, the road leading to the "ATCHU CAMPING CHEZ DIDAS" is impassable for all types of vehicles. 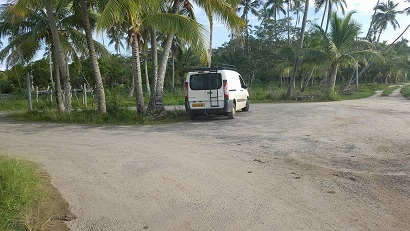 Tenants are asked to park the vehicle at the hotel the OURE TERA's car park located at 5 minutes on foot before arriving to the camping. 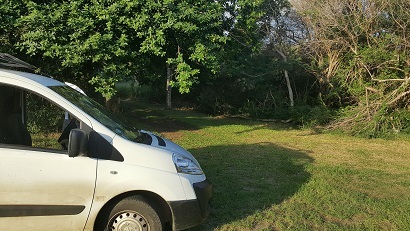 One of our clients refused to follow our recommendations and went to the campsite with one of our cars. He completely damaged the sill of the vehicle and we were forced to charge him the amount of the excess. From the top of the peak N'GA emerges several nice view points, such as on KUTO BAY, on KANUMERA BAY and on the ISLAND BRUSH. However, we kindly ask you to park the car near the main asphalt road like on the second picture. 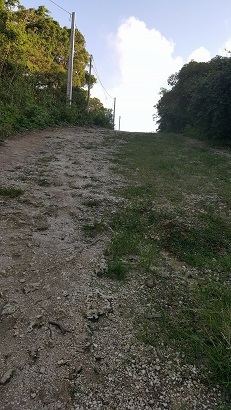 Do not take the dirt road that leads to the entrance of the peak. The latter is not maintained and one of our customers managed to pull the car's bumper out because a branch was stuck under the car while he was backing. The IGESA located at only 20 meters from Kuto's beach is very welcoming. It offers a perfect space for holidays and the rest that goes with it. 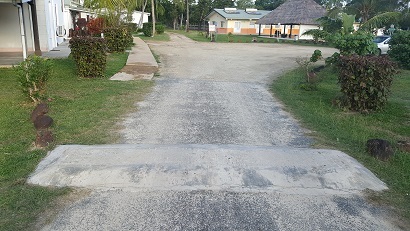 However, the speed bump or retarder at the entrance of the car park (cf. the picture) is not up to standard and therefore it is too high and not at level. - Or tilted/ angled with the car on the left when you arrive at the car park. 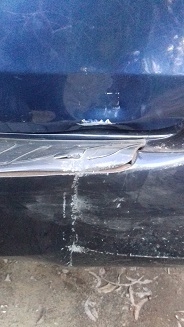 For sure, the rear of all the small cars hits the speed bump, thus damaging the sill and the exhaust of the car. 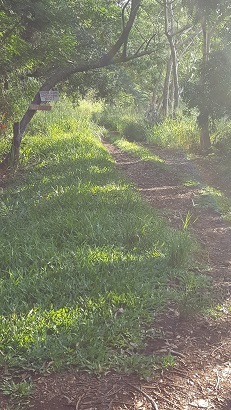 The cave of "the 3rd" is located near the tribe of KERE, at the crossroads to the airfield. You will find a turquoise water hole surrounded by stalagmites and stalactites. 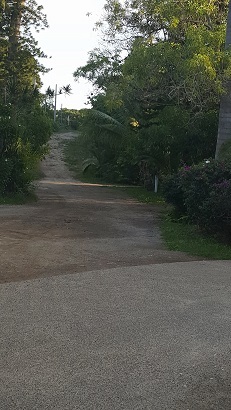 We kindly ask you to park the car near the entrance of the vanilla fields located on your left after turning at the cross-section when you arrive from KUTO BAY. 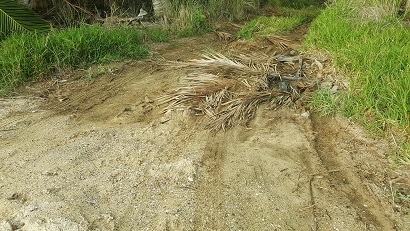 Please, do not take the dirt road even if it is accessible by car. 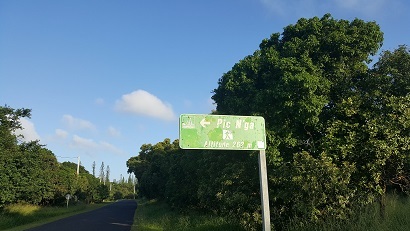 This road is not maintained so you need to stop the car at the sign board. Otherwise, you may tear off the protective cover located under the car or you may scratch it. It is a magical place located in the north. Standing in front of you, a dozen of islands which are limestone prominences that raised a few meters above its turquoise waters. It possesses a rich underwater background that makes up underwater caves. Please, you must park near the roundabout without hindering the traffic. 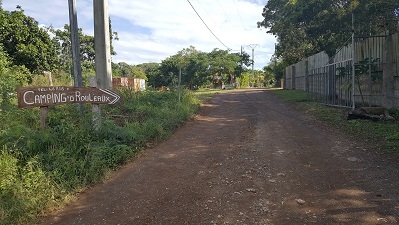 The road leading to the vanilla grove is made with sand, so you will find many holes all along the road. Be careful, you may land in the sea or in the mud with the car. It takes 15 minutes walking to arrive at the Crabs Bay. This will make you a little ride with peace in mind without risking to see your bond being charged because you have damaged the car.